Locs of Luv Wishes you a Happy Thanksgiving! Tis The Season To Be Thankful!!! 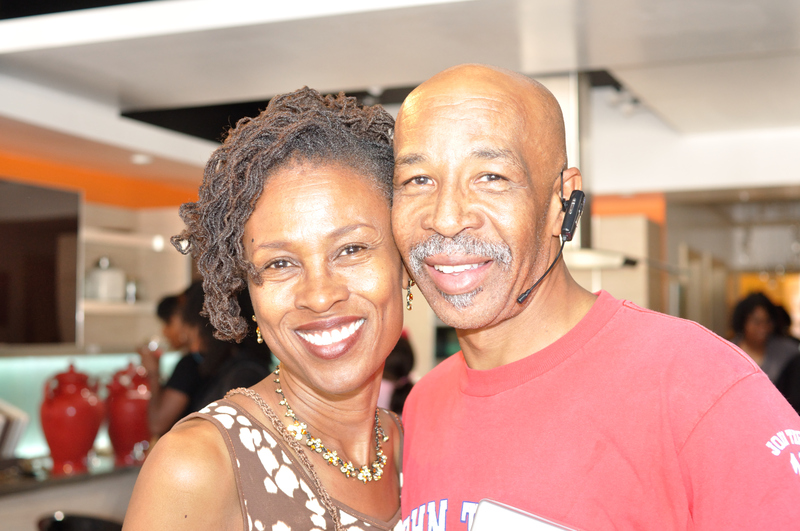 Locs of Luv enters this season of thanksgiving with special thanks to all of our clients and supporters!